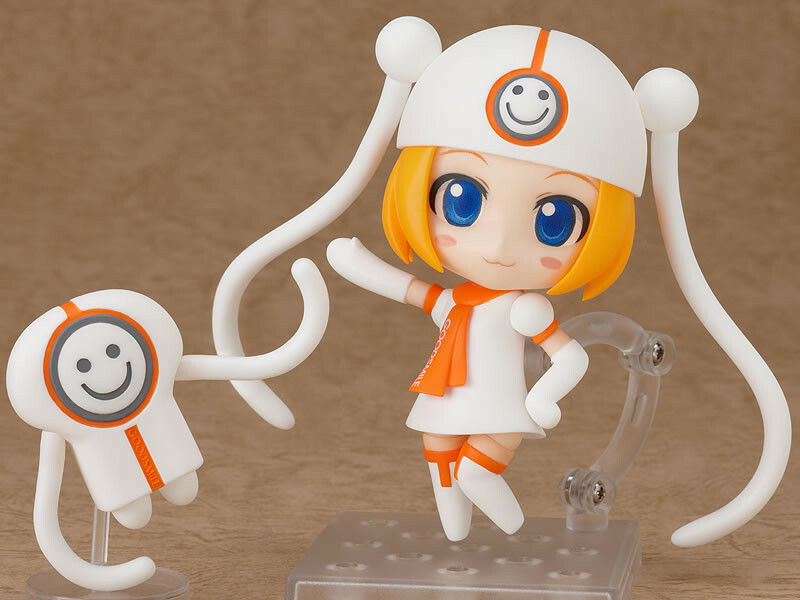 In case you didn't hear, Good Smile Company announced their 200th Nendoroid figure to be their own mascots, Gumako and Seijin. Even more important, it's also going to be Support figure similar to Support ver. Miku. For every figure sold, 1000 yen (~$13) goes to relief efforts for the Sendai Tsunami & Earthquakes. Good Smile did so well with Support Miku. They sold a whopping 74,394 units, that's 74,394,000 yen (~$907,500) that went to charity! For those wanting to get their hands on Gumako, she's only available right now for Japan-local customers, the rest of the world will have access to buy her on May 25th. 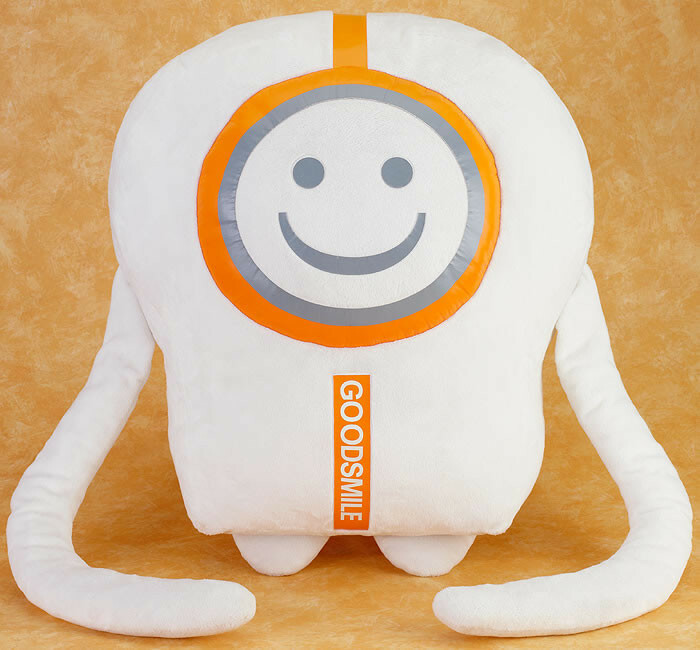 The nendoroid (as well as a huge Seijin plush) can be bought at Good Smile's Online site. Don't be fooled by anime figure stores that say they can get you them, they are only available directly from GSC and any other store saying they can get them..are probably selling fakes.